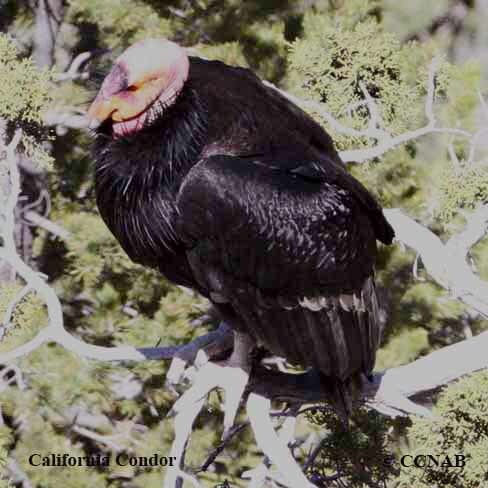 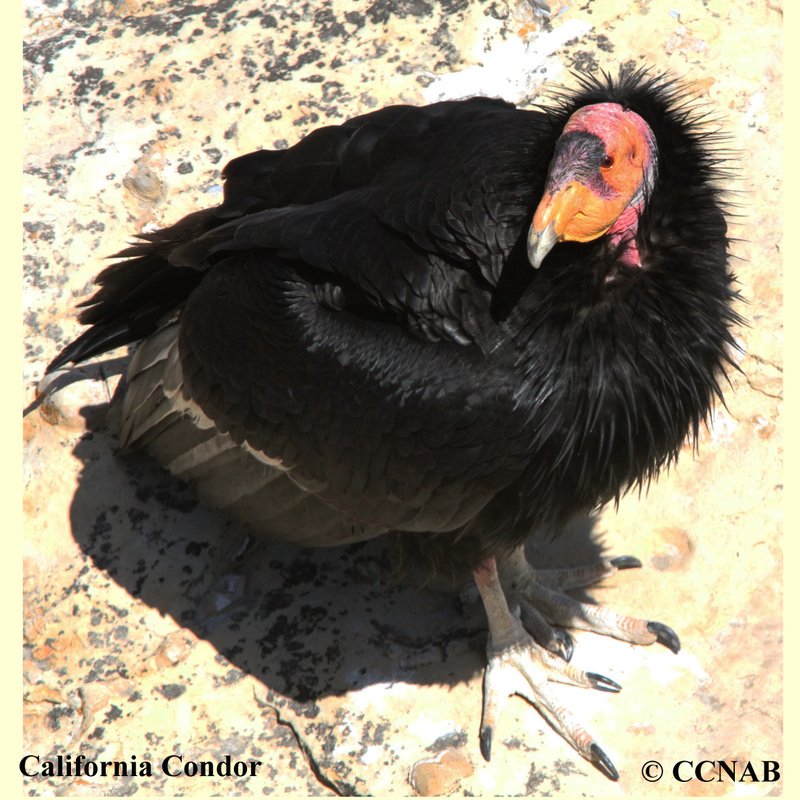 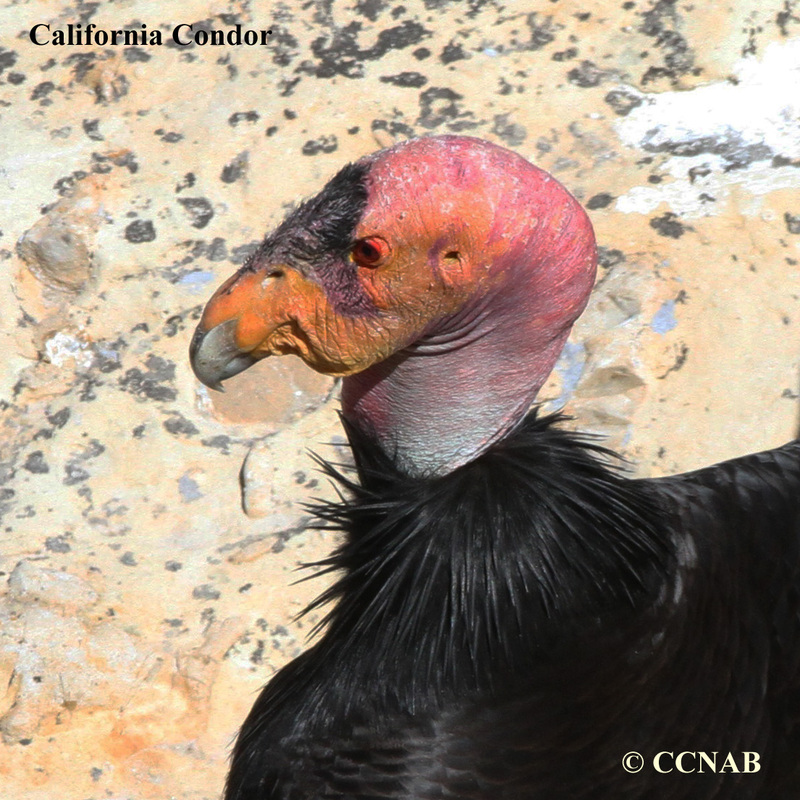 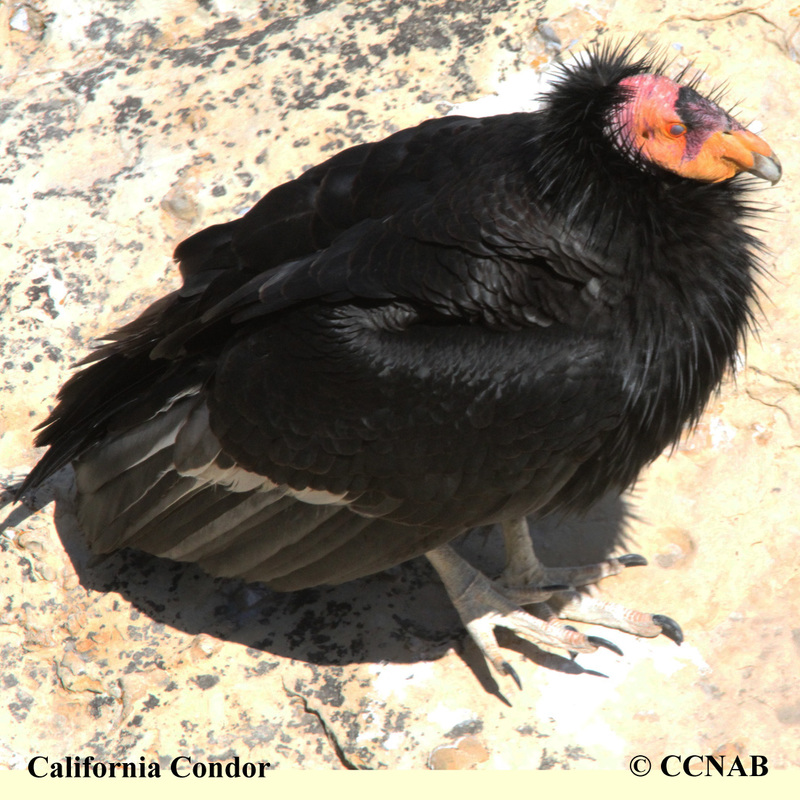 The California Condor is an endangered native bird to the California and Arizona mountains. 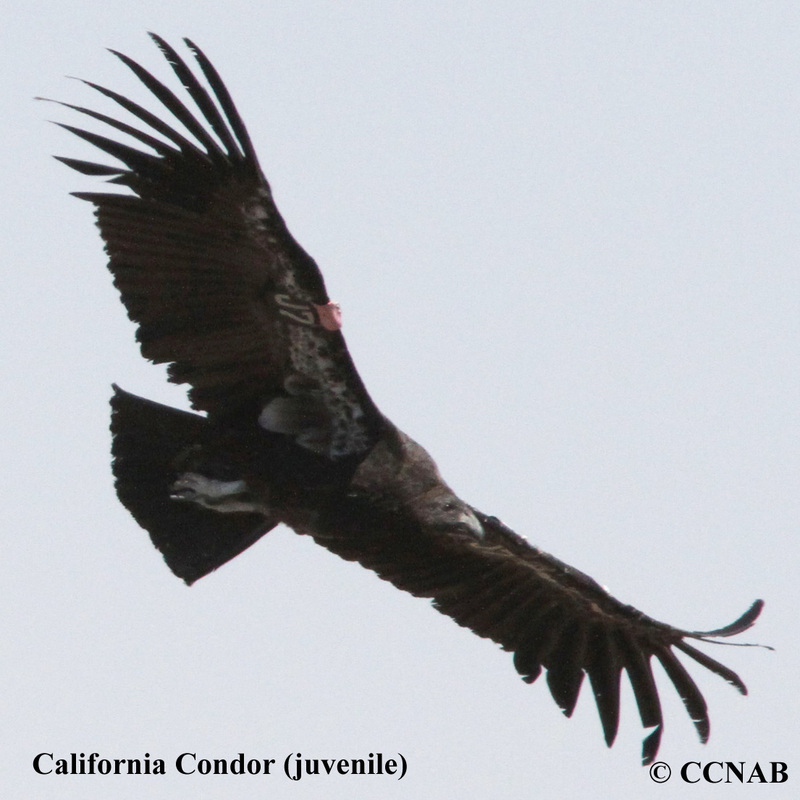 Known for a wing span approx. 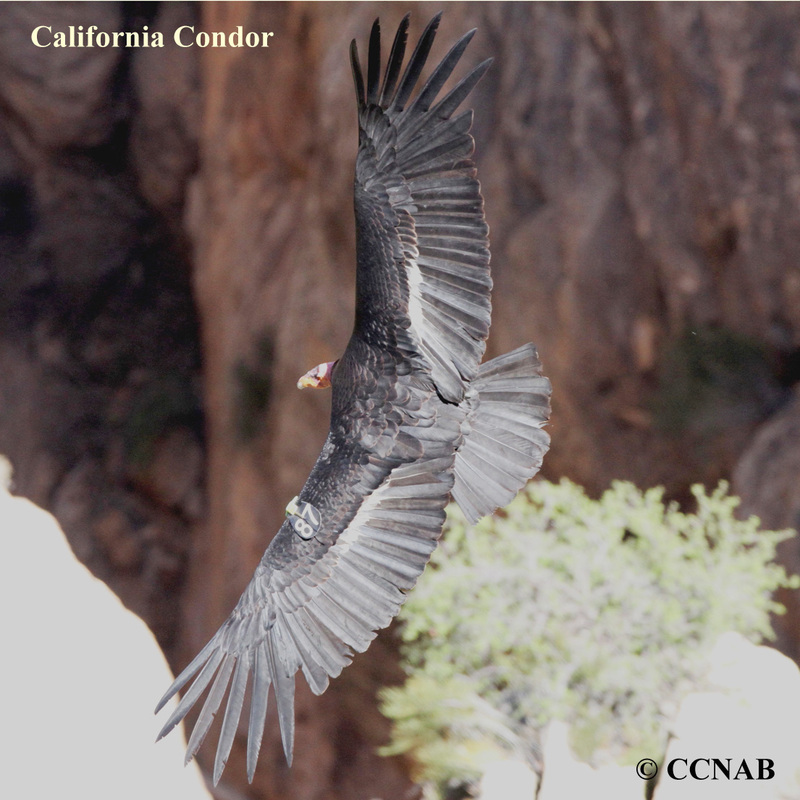 10 feet wide, this very large bird is the only member of the condor family found in North America.